The Waitaki District Council's international student internship programme has been hailed a "spectacular" success in its first year. The programme, an initiative of council chief executive Fergus Power, has attracted university students from around the globe to fill voluntary roles at the council in fivedepartments: human resources, tourism, information technology, engineering and finance. Mr Power said the success of the programme went beyond the work the interns did at the council. 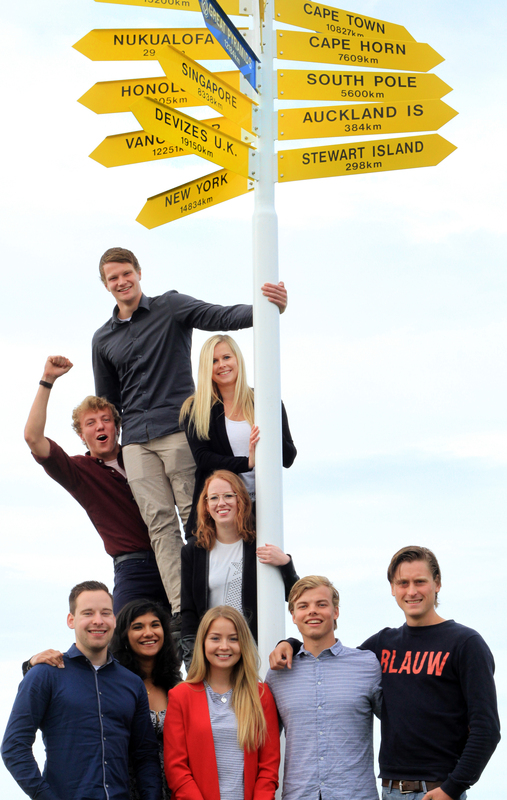 "Interns embedding themselves in provincial New Zealand tends to lead to more real experiences - as opposed to being in some city centres, they experience the natural New Zealand and they also experience the warmth of heartland New Zealand as well," Mr Power said. "They are also very rapidly taken into the arms of the community and they have some amazing opportunities," Mr Power said. The interns then take those experiences away with them and become "the Waitaki's best ambassadors". Tobias Peters, of the Netherlands, in his third year of a four-year degree in small business and retail management at the Hanze University of Applied Sciences, is working on the council's Unesco Global Geopark bid. He had options for an internship in Auckland but wanted to be in the South Island and he relished the opportunity to be "deeply, or directly, within the community".